Villa Strognano - Erholung pur! Skip the line at Florence’s Uffizi Gallery to witness its key masterpieces on this 1.5-hour small-group tour. Avoid the long entrance lines and, with an art-expert guide, admire paintings by masters including Leonardo da Vinci, Botticelli and Michelangelo, plus select other works. Ogle Botticelli’s ‘Birth of Venus’, Vinci’s ‘Annunciation’ and more as your guide unpicks their meaning and the genius of their creators. Plus, visit the Uffizi's rooftop terrace to admire the splendid city views. 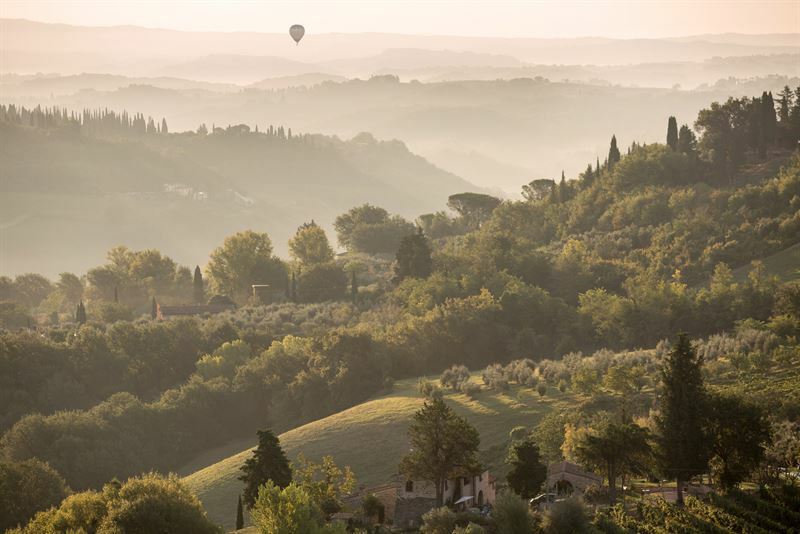 Enjoy a taste of Tuscany on a 4.5-hour morning or afternoon trip to the Chianti region from Florence. With a guide just for your sole group, you’ll visit a winery and the town of Castellina in Chianti. In the winery sample the renowned Chianti wine and learn about sangiovese grapes. Taste some olive oil with bread and superb vynegar. Minimum Group for Tour: 4 people. If your cruise is porting in Livorno, Rome and Naples take advantage of our amazing 3 tours for the price of 2. See Rome, Florence, Pisa and Pompeii all on your cruise at this special discounted rate. Meeting you at the cruise port for all three tours and guaranteeing to get you back to the ship on time this really is must for any Med cruise porting at these destinations.